Pro-gard’s new Cargo Security Cover is a means to safely stow away a wide range of equipment in the cargo area of an SUV. This new security solution will help prevent theft by keeping items out of sight, essentially creating a trunk in the SUV. In addition to added security, the Cargo Security Cover provides additional mounting surfaces for accessories and electronics. 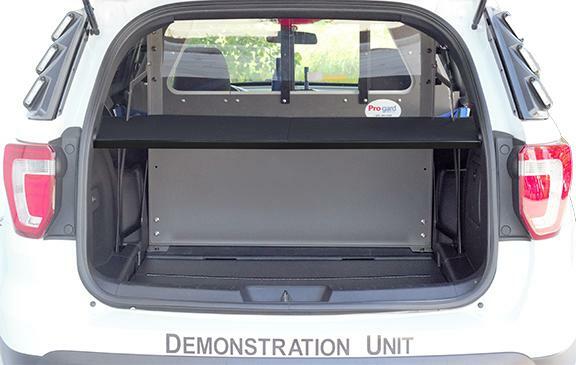 With our no-holes-drilled installation, the cover is securely mounted to the Cargo Barrier and body of the vehicle using existing OEM mounting points. 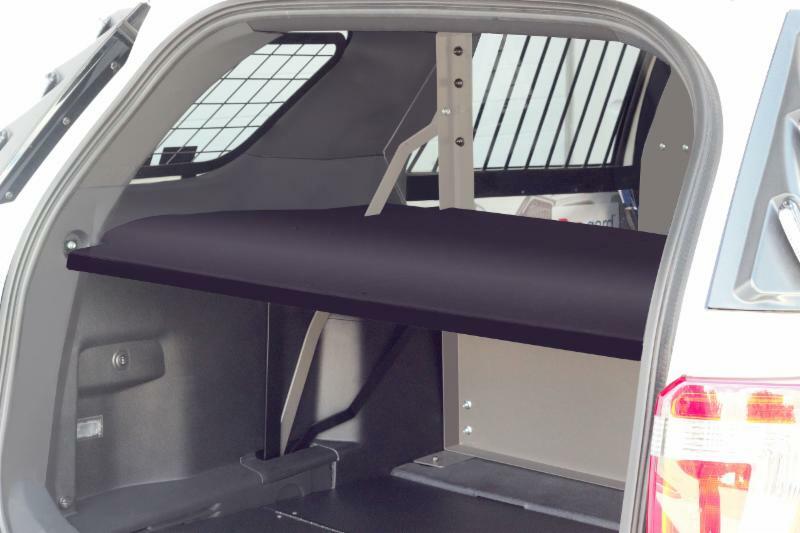 Constructed with a steel frame and topped with a heavy-duty rubber mat, the Cargo Security Cover is available for the Ford Interceptor Utility and Chevrolet Tahoe.